The Hokkien-styled Lor Mee is famous for having a thick starchy texture, partnered with its yellow soft wheat noodles. Together with your Indonesian maid or Filipino maid, find a good 100 grams of minced pork or chicken, oyster sauce, sesame oil, and wheat noodles. Add the beaten eggs before serving to finally achieve the creamy consistency. This recipe from Flavors of Asia suggests that Lor Mee should be served with black Chinkiang vinegar. 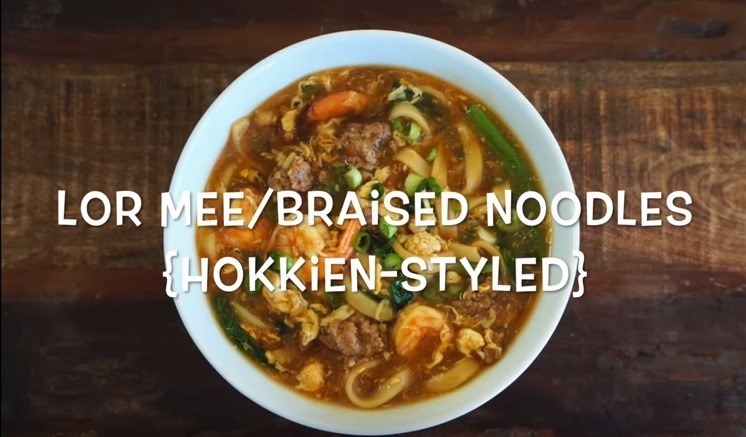 We hope you enjoy cooking this new recipe with your Indonesian maid or Filipino maid!